Bring It! 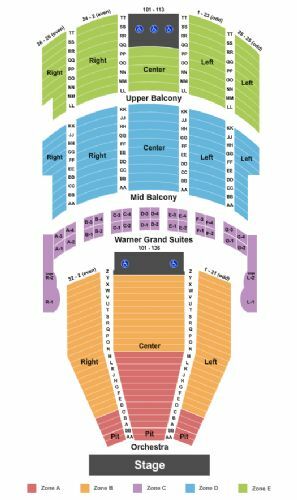 Live Washington Tickets - 7/10/2019 - Warner Theatre at Stub.com! Mid Balcony, Rows AA-KK. . Tickets will be ready for delivery by Jul 06, 2019. Center Orchestra, Rows N-Y. Right and Left Orchestra, Rows D-Z. . Tickets will be ready for delivery by Jul 06, 2019. In Seat Service. Includes VIP entrance to event. Includes VIP Parking with purchase of two (2) tickets or more. Upper Balcony, Rows LL-TT. . Tickets will be ready for delivery by Jul 09, 2019. In Seat Service. Includes VIP entrance to event. Includes VIP Parking with purchase of two (2) tickets or more. VIP access included. VIP Area/Club/Lounge access included. VIP Parking included. Tickets will be ready for delivery by Jul 03, 2019. Warner Grand Suites, all Rows. . Tickets will be ready for delivery by Jul 09, 2019. Center Orchestra, Rows AA-BB and A-M. Right and Left Orchestra, Rows AA-BB and A-C. . Tickets will be ready for delivery by Jul 09, 2019.